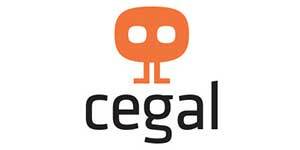 Follow us on Linkedin for the latest news and updates in the industry. We work night and day to ensure that every challenge has a solution with the help of our team of experts. We strongly believe in staying up to date in the industry at all times. Explore all our latest articles and updates. SAMCO is a commercial agency located in Abu Dhabi, UAE. We act as both a representative and a partner to establish your business within the UAE. Regardless of the setup you may choose, SAMCO can assist you throughout the process. 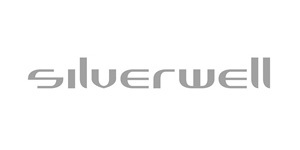 Silverwell is a provider of innovative gas lift solutions to the Oil & Gas Industry.Our sought after gas lift technologies offer a step change in production optimization that is unachievable with any other technology in use today. A trusted global provider of hybrid cloud solutions, software and consultancy within IT, geoscience and data management for oil and gas. 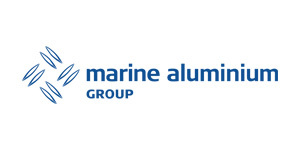 Marine Aluminium AS is an internationally recognized supplier of innovative and sustainable access solutions. Marine Aluminium has been designing, manufacturing and supplying in aluminium. 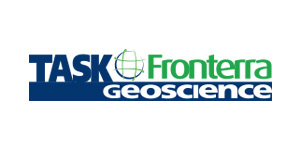 Task Fronterra Geoscience is the largest independent geoscience company specialising in the use of borehole imaging and core integration, which allows it to improve clients’ understanding of oil and gas reservoirs through analysis of the well bore geology. TCO specialises in the design, manufacture and installation of glass barrier plugs, chemical injection systems and the provision of Tubing Conveyed Perforating (TCP) equipment and services. 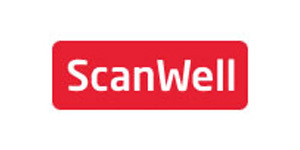 Well Integrity Diagnosis and Production Verification Tools: Provision of methods and tools for identification and classification of risk associated with sustained casing pressure and/or degraded barriers. RDT has installed over 24,000 high performance swellable packers, and by investing in our facilities and infrastructure, we've evolved to offer bespoke completion systems. 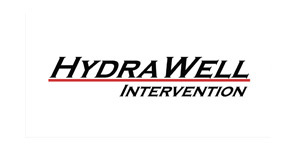 HydraWell Intervention supplies step change technologies focusing on P&A, cost optimization and operational risk reduction. Xait (pronounced ‘excite’) is a software development company, specializing in Web-based database solutions. Terves Inc. manufactures composites materials that are engineered to systematically respond to the environment and predefined engineered stimuli. 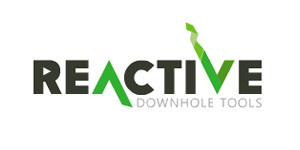 A Norwegian Oil & Gas company founded in 2012. 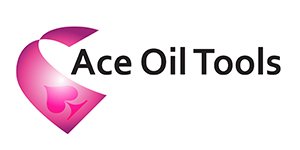 Ace Oil Tools is an innovative global technology provider of downhole components which lock securely onto any tubular with an unrivalled holding force and slim design. Magnetic Variation Services LLC was founded in 2010 by Dr. Stefan Maus, to provide geomagnetic field services to the oil and gas industry. MagVAR specializes in the processing of airborne, marine, ground and downhole magnetic field measurements to produce accurate In-Field Referencing (IFR) models and software for directional drilling. 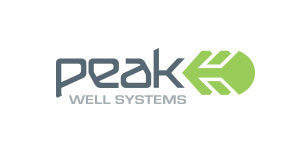 We are the solution for Confidence in Wellbore Placement®. 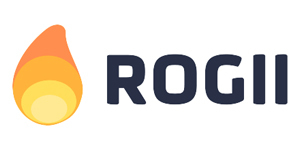 ROGII is Houston based IT and service company that develops STARSTEER geosteering software and provides 24/7 geosteering services and consultancy.StarSteer is a new generation independent desktop application that can take historic and real time data from any provider and perform a pre-job well planning, real-time geosteering of the horizontal wells and post-geosteering of the previously drilled wells. 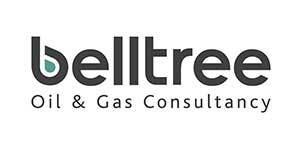 Belltree is an Edinburgh-based upstream oil and gas consultancy with more than 10 years of experience supporting clients worldwide.